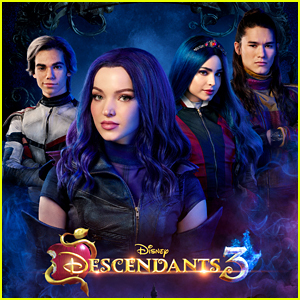 Sofia Carson Performs New Single ‘Ins & Outs’ For The First Time (Video) | Music, Sofia Carson, Video | Just Jared Jr.
Sofia Carson absolutely killed her performance on last night’s Boy Band finale episode. The multi-talented singer and actress hit the stage for an electric performance of her new song, “Ins and Outs”, before the winning band was announced. 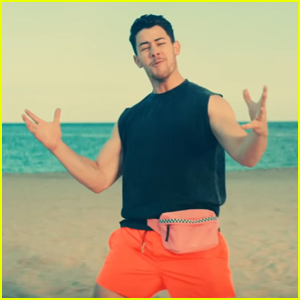 If you missed it, meet the band, In Real Life, NOW! This weekend, Sofia will be performing at the 2017 Arthur Ashe Kids’ Day in New York City this weekend and flew there almost straight after her performance. 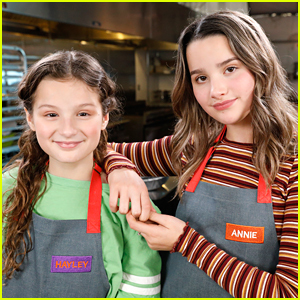 'Annie vs. Hayley' Gets First Trailer - Watch The Exclusive Vid Here! 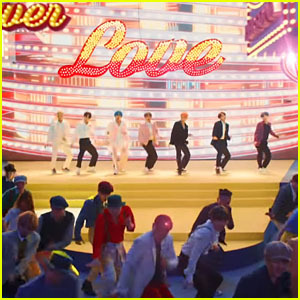 BTS Release 'Boy With Luv' Music Video Featuring Halsey - Watch! Tomorrow x Together's Tae Hyun Covers Nathan Sykes 'Over & Over Again' - Listen Here! 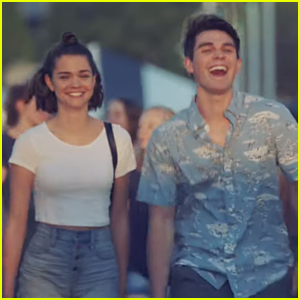 KJ Apa & Maia Mitchell's 'The Last Summer' Gets Official Trailer! 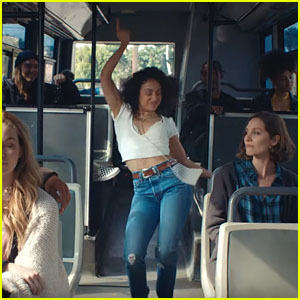 Liza Koshy Dances Up a Storm in Drax Project & Hailee Steinfeld's 'Woke Up Late' Music Video - Watch Now! 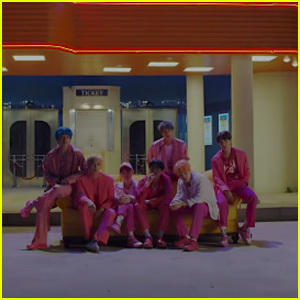 Watch the Teaser for BTS's New Single 'Boy With Luv' Featuring Halsey! 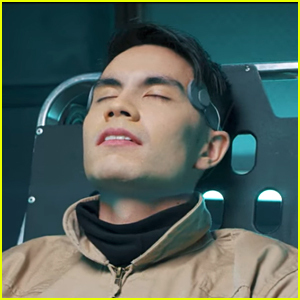 Sam Tsui Debuts 'Just For Tonight' Music Video on JJJ - Watch Here! Megan & Liz Drop Lyric Video For New Single 'Take Me' - Listen Here! Peyton List Joins The Dojo in 'Cobra Kai' Season Two Trailer - Watch Now!